North Lake Tahoe just received its first major snowstorm–the best way to welcome December in our opinion. 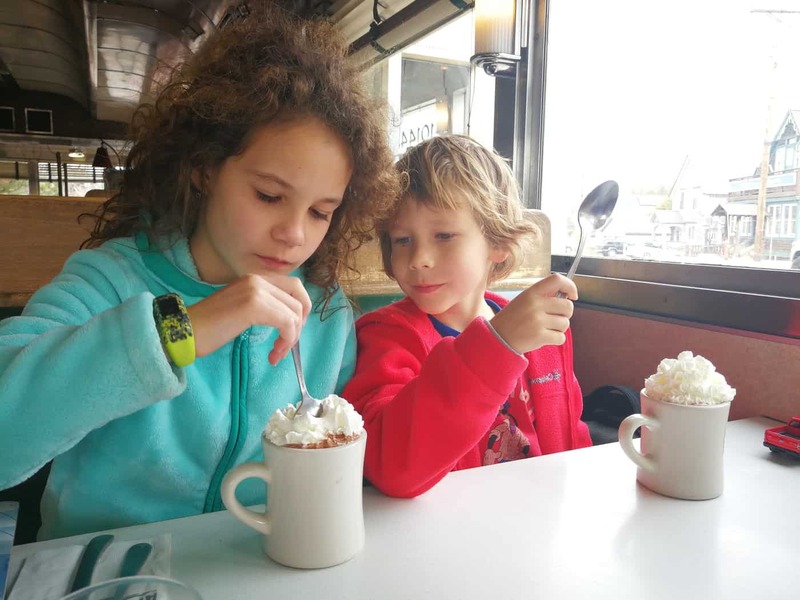 All signs are point to a white holiday season here in North Lake Tahoe, and what better place to spend the holiday season than at Granlibakken’s winter wonderland? The Christmas Eve Torchlight Parade at Granlibakken Tahoe is an annual tradition. Follow the turns of generations of skiers after closing, carrying your own torch. This nod to Granlibakken’s Olympic history ends with a visit and gifts with Santa, snacks, and hot drinks in Granlibakken’s historic warming hut. The Christmas Eve Torchlight Parade is free and open to the public. Let Granlibakken do the work so that you can enjoy a relaxing holiday surrounded by loved ones. Granlibakken’s Christmas Dinner Buffet comes with all of the fixings and a carving table. The buffet is accompanied by a full bar and a gingerbread house competition. Christmas Dinner is included for all lodging guests, and is available to non-lodging guests for an additional fee. Ring in 2019 in style at Granlibakken Tahoe. The New Year’s Eve Party starts with a buffet dinner, followed by drinks, dancing with a live DJ, and a full bar. A balloon drop and complimentary champagne toast at midnight tops off the evening. Kid-friendly activities and a movie night are available as alternate activities. New Year’s Eve Festivities are included for all lodging guests, and is available to non-lodging guests for an additional fee. There are plenty of activities onsite at Granlibakken guaranteed to make your holiday season merry and bright. All of these activities can be enjoyed by the public all winter season, some fees apply. Granlibakken Tahoe’s Ski and Snowboard Hill is great for beginner and intermediate skiers. 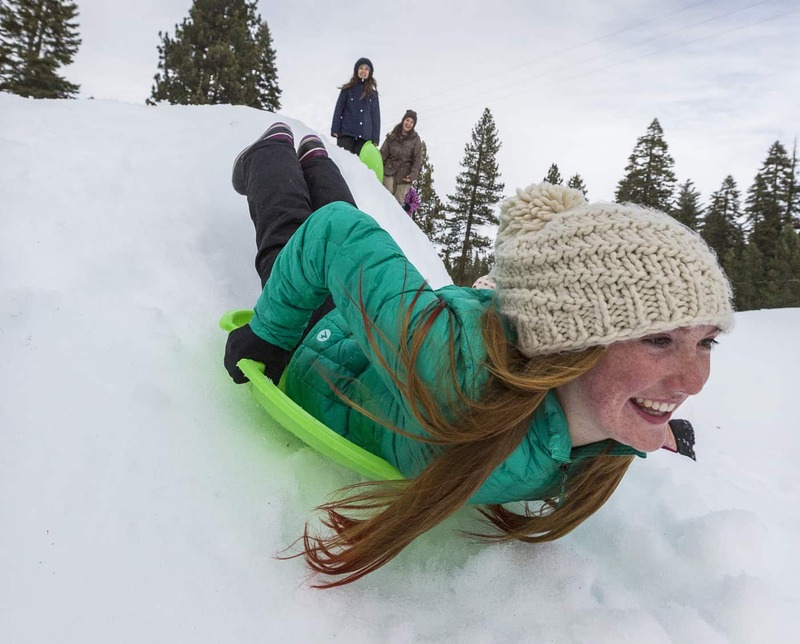 The historic slopes have been used for winter activities since 1922, and generations of skiers have fond memories of learning to ski at Granlibakken Tahoe. Granlibakken keeps that tradition alive with affordable lift prices, affordable rentals, and affordable lesson options for skiers and snowboarders. The intimate hill is perfect for beginners who want to give winter sports a try without breaking the bank. The entire hill can be viewed from the ski lodge, perfect for keeping an eye on the little ones. Also, did we mention that full-day lift tickets are half-priced for lodging guests, and include a pass to the sledding hill? Granlibakken’s onsite sled hill is fun for the whole family! Passes are half-priced for lodging guests, and just $17/day ($18/day during holiday periods) for the public. The hill is groomed and supervised, and all passes include a saucer rental. Granlibakken is situated on 74 peaceful acres of National Forest land. This offers ample opportunities for exploration. Granlibakken offers rentals for cross-country skis and snowshoes, and when the weather permits, a 1.5-mile track around the property is groomed for guest use. Paige Meadows, a popular cross-country ski and snowshoe destination, is just 3 miles away. When weather permits, Granlibakken grooms the first mile of trail up to Paige Meadows. Granlibakken’s onsite Day Spa offers a variety of treatments–perfect for rejuvenating those tired muscles after a day on the slopes. The mountainside location is beautiful, and monthly specials are available. Through a partnership with The Yoga Room Tahoe, Granlibakken is now offering Saturday classes in the newly-renovated Soul Shelter. The Mountain Flow Yoga Class is designed for all abilities, and offers the perfect mix of movement and meditation to start your weekend off right. Yep, Granlibakken’s pool, hot tub, and sauna are open year-round. Have you ever soaked in a hot tub while snowflakes fall around you? It’s the perfect way to unwind after a spectacular day in the snow. The Treetop Adventure Park aerial trekking course is open on weekends in alternating locations during the winter months, and daily during winter holiday periods. The course is fun for people of all abilities ages 5+, and includes a number of obstacles, bridges, and ziplines high up in the Tahoe pines. Granlibakken has expanded its eateries for the 2018-19 winter season. Check out expanded hours, specials, and options below. Hot buffet breakfast is included in all lodging packages at Granlibakken Tahoe. Granlibakken knows how to do breakfast right. From eggs and bacon to fresh fruit and yogurt, there’s something for even the most discriminating diner out there. The Cedar House Pub is an institution in North Tahoe. The Pub serves up delicious pub food and daily specials in a family-friendly atmosphere. Enjoy an après-ski drink fireside at the expanded bar area, or come in for some warm comfort food after a day in the snow. Rusty’s Kitchen was formerly called the Ski Hut Snack Bar. As a nod to the man who gave Granlibakken its name, Kjell “Rusty” Rustad, Rusty’s kitchen is located in the historic warming hut. Serving up freshly-made authentic Mexican cuisine and American favorites, Rusty’s Kitchen is a great place to fuel up during the winter months. The Gran Spot Coffee Cart will be located at the Ski and Sled Hill this year. The coffee cart will be serving up specialty coffee, beer, wine, and light snacks by the fire-pit. 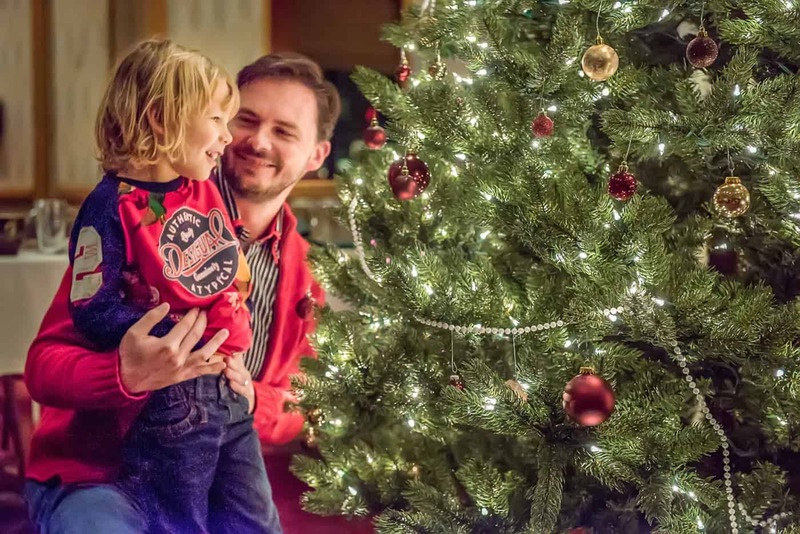 There is so much to do this holiday season here at Granlibakken. We hope that you spend your holidays with us, and happy winter!